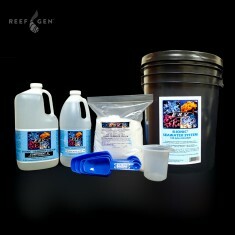 ReefGen is proud to distribute select aquarium supplies to help stock your shelves and fill out your coral orders with alluring consumable goods. 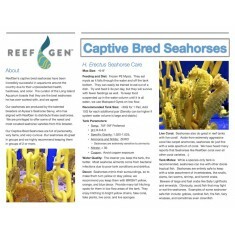 We only carry items that we use and believe in so we can confidently recommend them as great additions to our retailers' reef tanks and their customers' tanks as well. 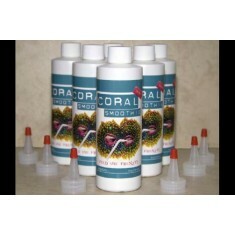 Try some of these packaged items as an add-on to your next coral order! 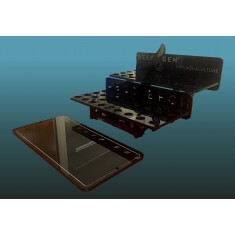 Our custom frag racks have finally arrived! 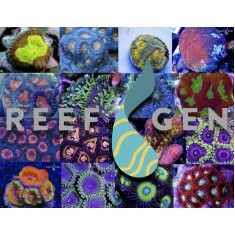 At last, a way to clearly and easily label coral w.. 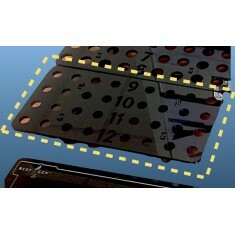 This separate lower rack is designed to add width (front to back) to your frag rack system for peopl.. 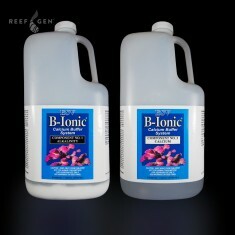 Maintaining calcium and alkalinity levels shouldn't be complicated. 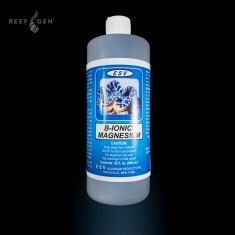 Simplify with the original easy-..
Our B-Ionic Magnesium supplement is a simple, one component liquid supplement which, when used in co..
ReefGen coral LOVES ESV salt. We love it so much that we have a 2,000G mixing vat for it! 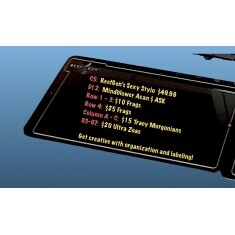 &nbs..
Use our branded black acrylic frag labeling signs to list and price your frags with style. You.. Proudly represent with our made to order, laminated signs. They look great in front of frag ta..
We highly recommend buying an additional set of frag plates that you can use to swap out dirty plate..